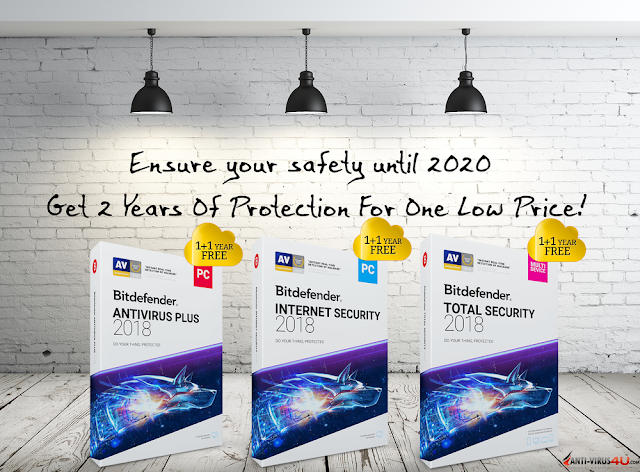 Bitdefende​r Offers 1-Year FREE when you purchase one of our Top-Security software to secure your Windows Computer, MAC and Android Devices. Get more for your budget with a free year of Bitdefende​r Activation Code! Secure Your Digital Life Until 2020! Bitdefender Internet Security 2018 includes all the protection of Bitdefender Antivirus Plus + NEW Webcam Protection, Firewall, Antispam,and Full-Fledged Parental Control. 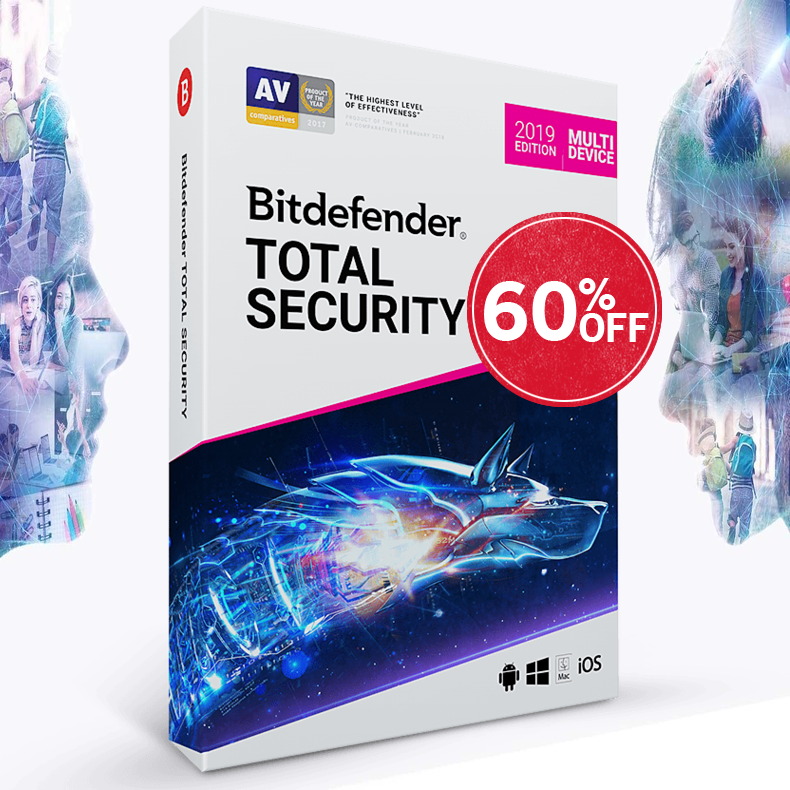 Bitdefender Total Security Multi-Device is combination of The NEW Bitdefender Total Security 2018 for Windows PC’s, Bitdefender Antivirus for MAC 2018 users and Bitdefender Mobile Security 2018 for Android smartphones and tablets.